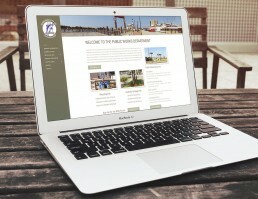 Z Digital Studio won the contract to redesign the Town of Morehead City’s website in 2012, and have been working closely with the Town ever since. 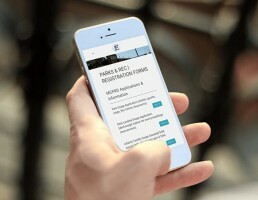 During that time, we have worked with the Town on one major website redesign, a number of custom programming and software development projects, and a myriad of smaller implementations. 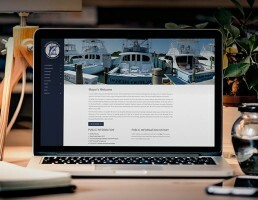 We are proud to support the Town of Morehead City, and look forward to working alongside them for many years.